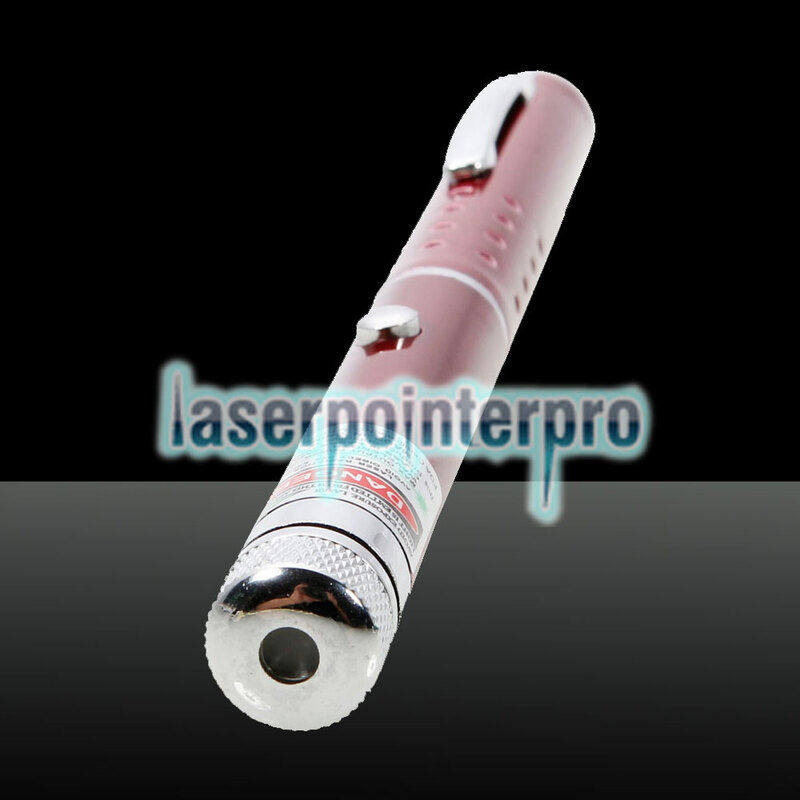 Laser pointer is a pen style emitter designed for the purpose of sending out visible laser. Fine craftsmanship makes it smooth to hold. 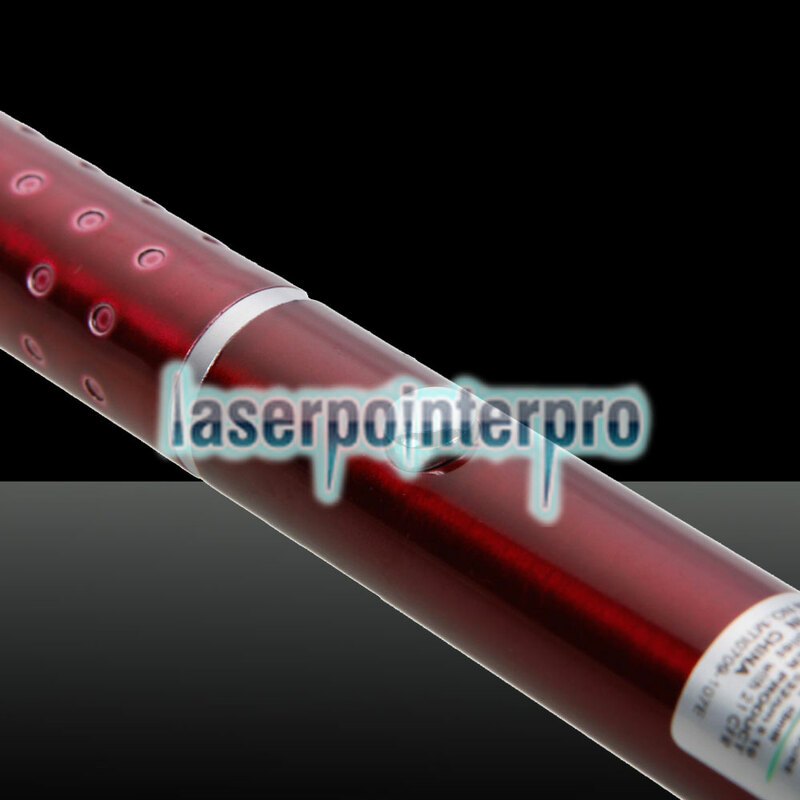 This professional laser pen is easy to operate. There is a switch installed in the middle of the pointer. Just gently press the switch button; you will notice a beam of strong?red light sending out from the laser pen. 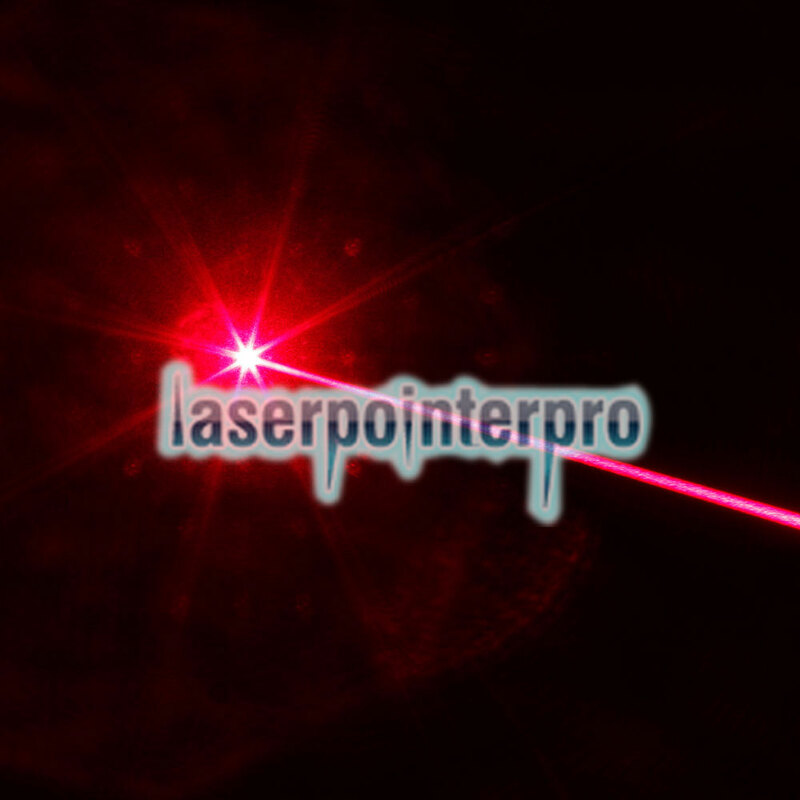 The highlight of this laser pointer lies in the light pattern it possesses. Creating a gypsophila pattern provides you with a sense of roman. 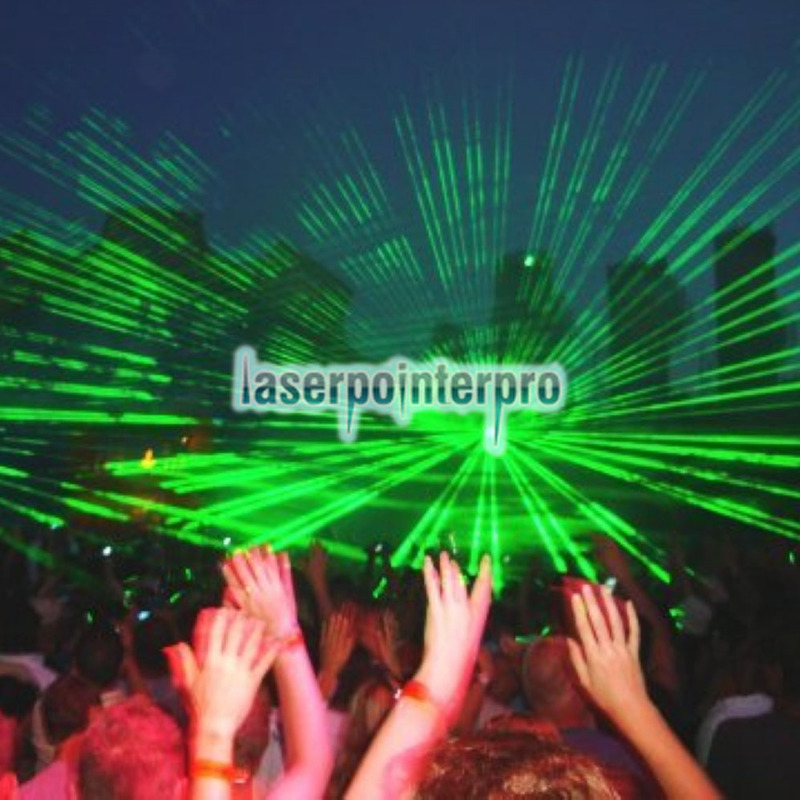 Except that, laser point has wide applications, such as tourism, mine stope, exploration and so on. 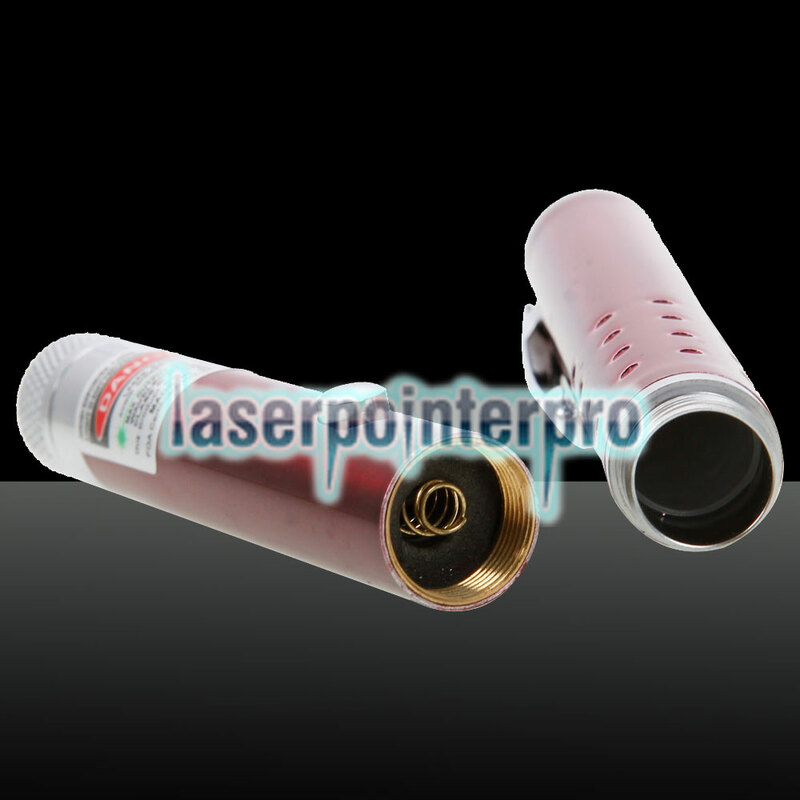 Most of all, this product contains a single laser pen only, without any battery or charger. You'd buy additional accessory to make it function. Good choice for you!